Vichy's Mineral 89 recently celebrated it's 1 year anniversary this past June and was officially named a Most Loved Product in Canada! 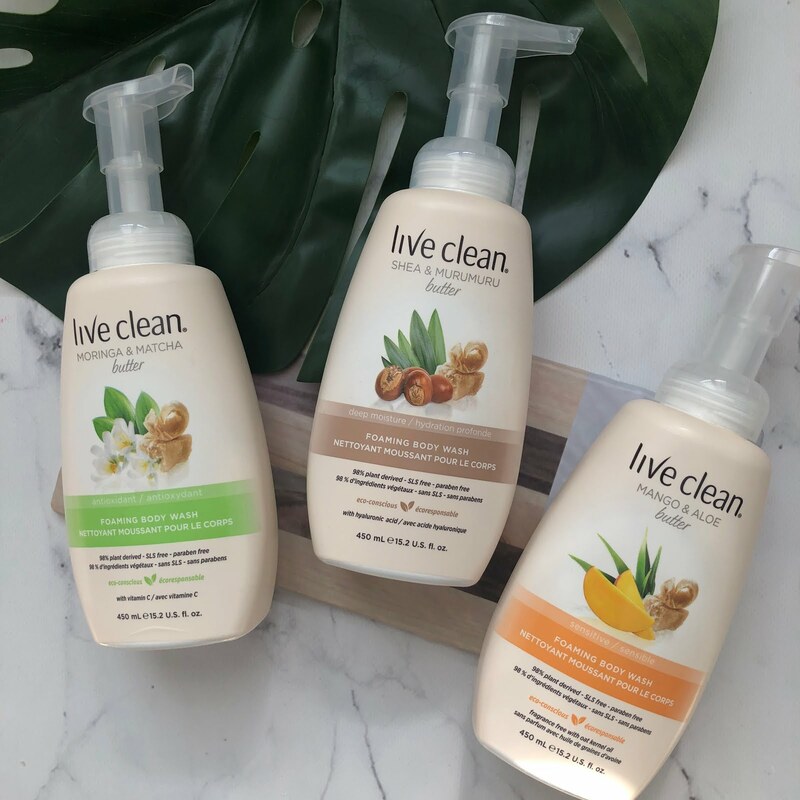 This is no surprise as I have been using this product on and off for the past year and I absolutely love it. Being a beauty blogger, I do get exposure to many different types of skincare by different brands, but I always come back to this. The reason is that it has a non-greasy gel formula that almost feels like water on the skin when applied. 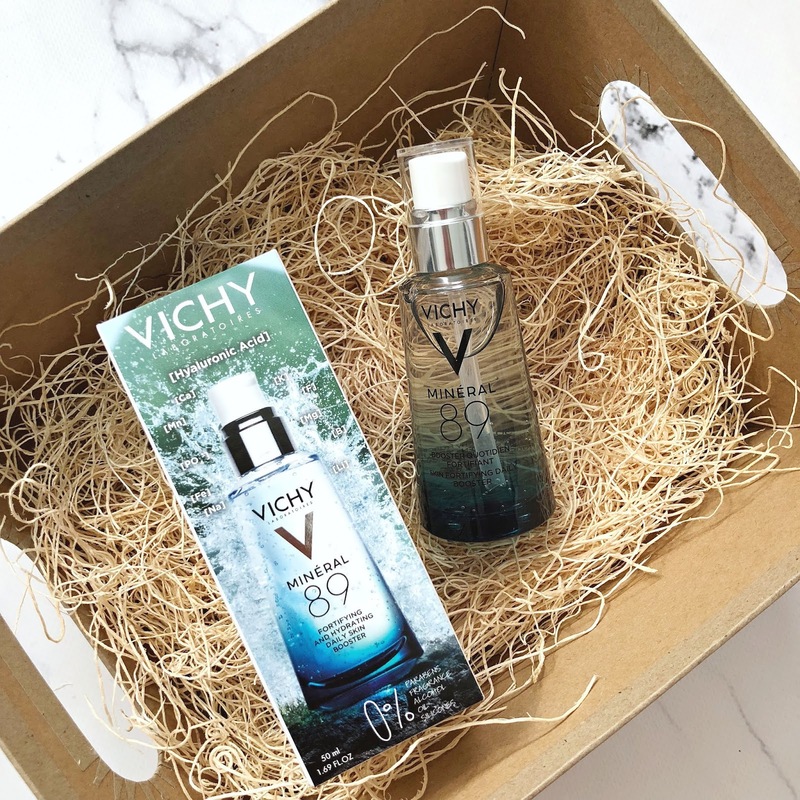 It contains a high-dose (89%) of Vichy's Mineralizing Thermal Water, born in the French volcanoes, and hyaluronic acid to strengthen the skin's barrier function to protect it from daily environmental stresses. It boosts the skin's health and keeps the moisture locked in and helps to transform your skin to a better version of itself day by day. When I use this, especially in the colder months, my skin is less chapped, dry and looks more plump and youthful. It looks radiant, makes me look like I just got that fresh from a facial look. 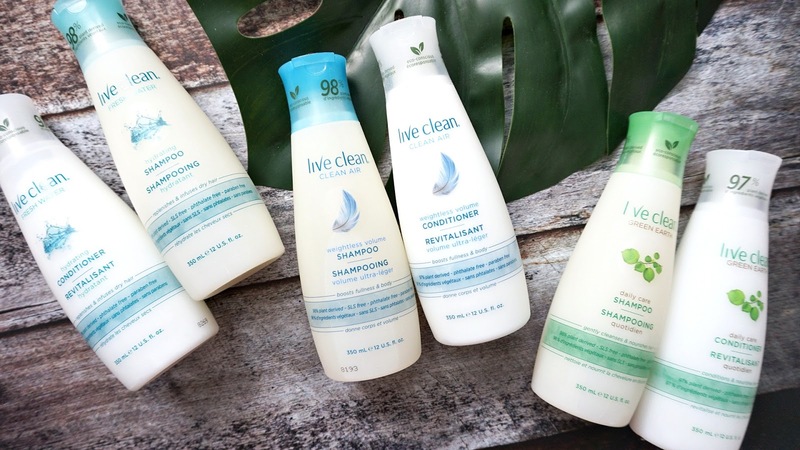 This product is suitable for all skin types - it is paraben-free, fragrance-free, alcohol-free, oil-free, non-greasy and silicone-free. It is hypoallergenic as well so honestly, what do you have to lose? This product sinks into the skin so quickly that it does not affect your makeup application afterwards. In fact, it acts like a hydrating primer if need be! Seriously, pick one of these babies up! You won't regret it!